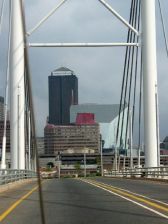 Johannesburg is a city beckoning you to experience its vibrant, exciting and enriching opportunities. 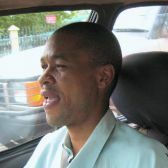 It is the economic hub of South Africa, and as such exerts a powerful influence on Africa as a whole. Sadly, however, visitors are rushed through the city en route to other destinations. 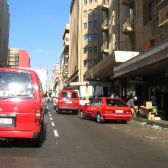 There is so much to see and do in Johannesburg - do not let this happen to you! For fifteen years TALK Tourism has been promoting this wonderful city and/or accompanying visitors on all kinds of exposures. TALK Tourism has also developed two specialist tours of Johannebsurg - read on for more information about these tours in the following pages.